Receive up to 15% off our New Zealand and Australia regular tours. 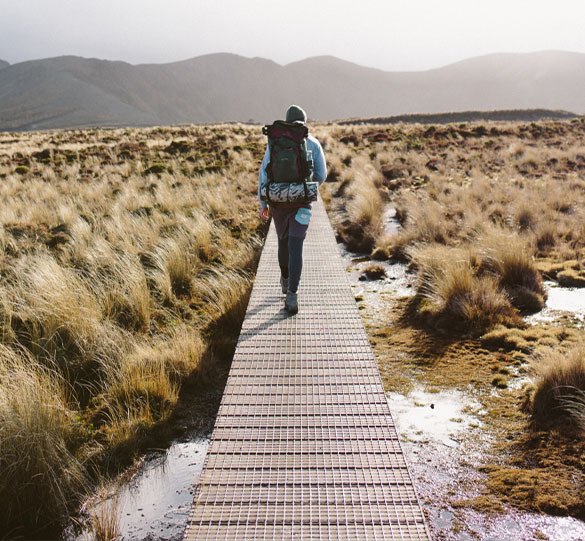 A fixture in our very popular Hike & Drive package, the Tongariro Alpine Crossing is a 6-8 hour hike with some challenging climbs, but breathtaking views. We are now working with a new shuttle operator in the region, offering our clients more choice of departures. 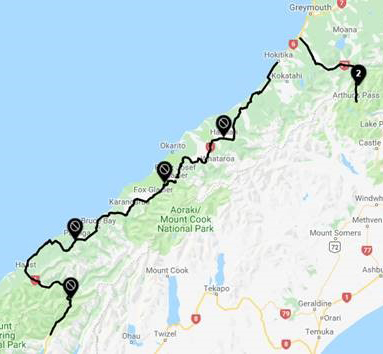 Due to heavy rain and flooding in some areas, there are a number of road closures and the Waiho bridge near Franz Josef has been washed away by flood waters. 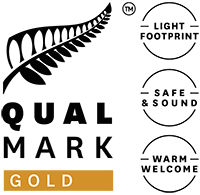 At Rest New Zealand Tours we focus on delivering a bit of fun, adventure and something quite different to the mainstream self-drive tours. 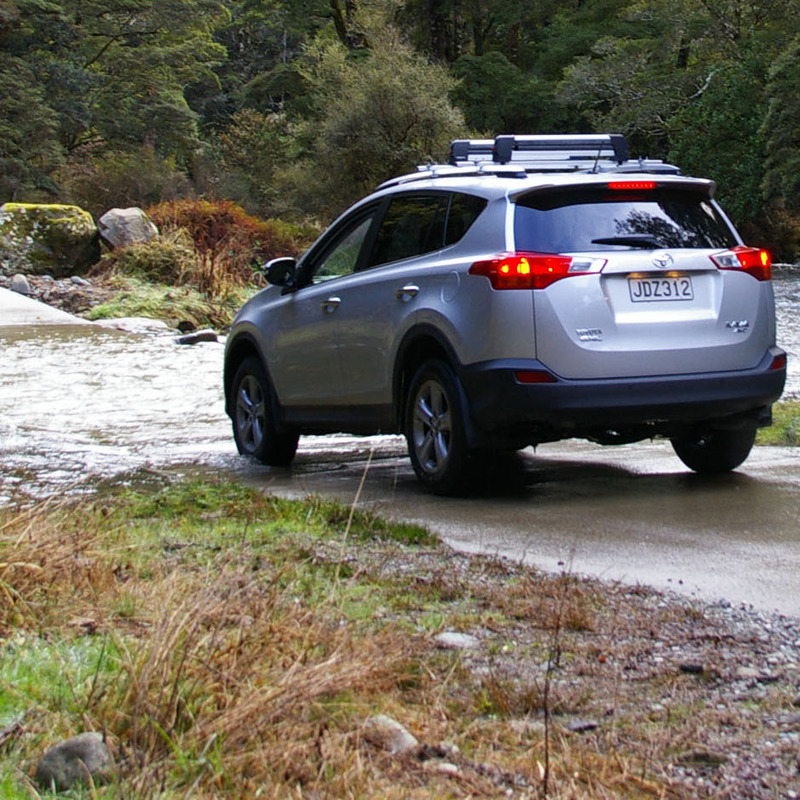 Our most popular journeys take you along rugged gravel roads and beautiful forest areas with 4WD drive experiences in some of the most breath-taking and scenic locations in the country. Along the way, you will get to experience some unforgettable Kiwi hospitality. Select from one of our popular packages or work with us to design a personalized holiday experience tailor made for you. Our team use their experience, knowledge and hard work to continually develop new and exciting self-drive and special interest experiences that take service to the next level. Try it Now or sign up to access. Our Aoteroa regular tour series caters directly to the Spanish and Italian speaking markets. Visiting some of the best sites in the country, taking in a unique New Zealand experience not to be missed. 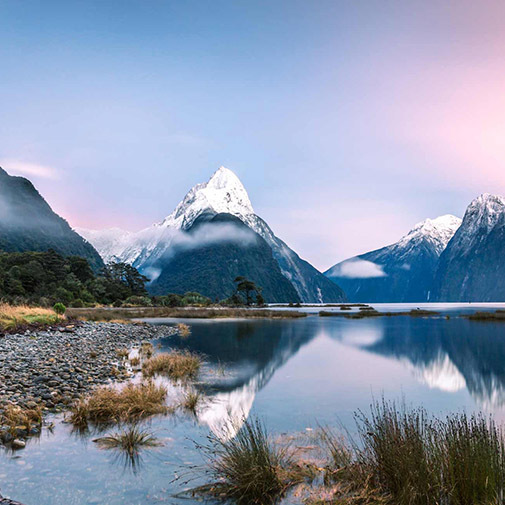 Explore New Zealand with your experienced guide, discover the stunning beaches, mountains covered with snow, alpine lakes, steep coasts and the authentic Maori culture. 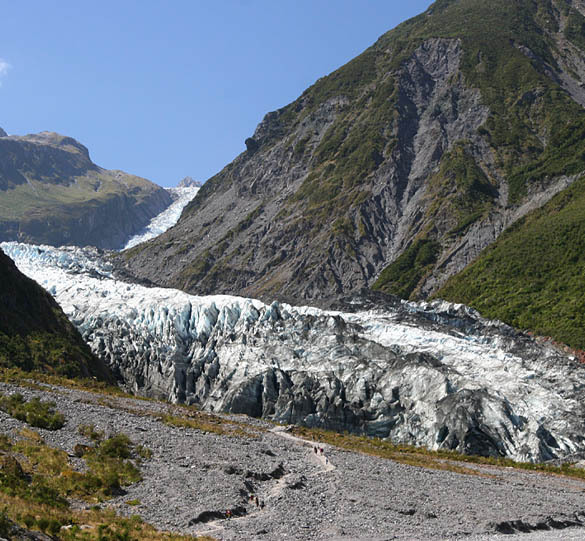 To cap things off, we offer a range of pre and post tour packages to complete your full New Zealand experience. Choose to add one on before or after your tour.